Passeggio homes are located in the coastal community of Aliso Viejo. The Passeggio neighborhood is a very small community of two to three bedroom residential townhouses that range in size from 950 to 1,403 square feet of living space. The location sits next to Kensington Estates community in Westridge and tends to be very private. The units offer simple but open floor plans with gas fireplace, walk-in closet and attached garages. 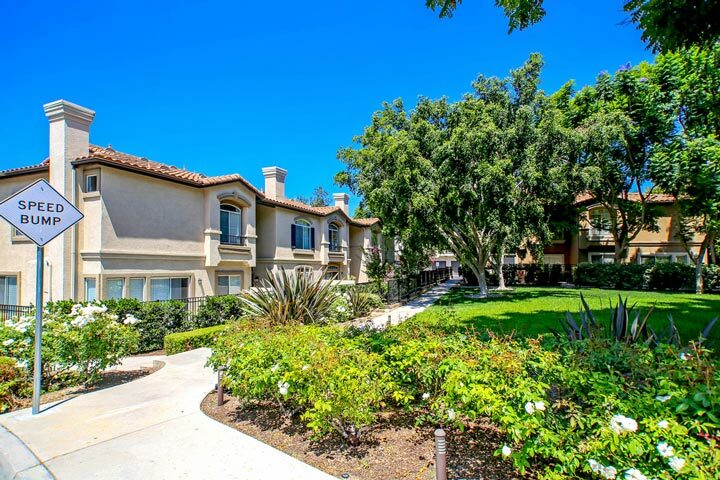 Below are the current Passeggio homes for sale and for lease in Aliso Viejo. Please contact us at 888-990-7111 with questions regarding this community and any of the homes listed for sale here. 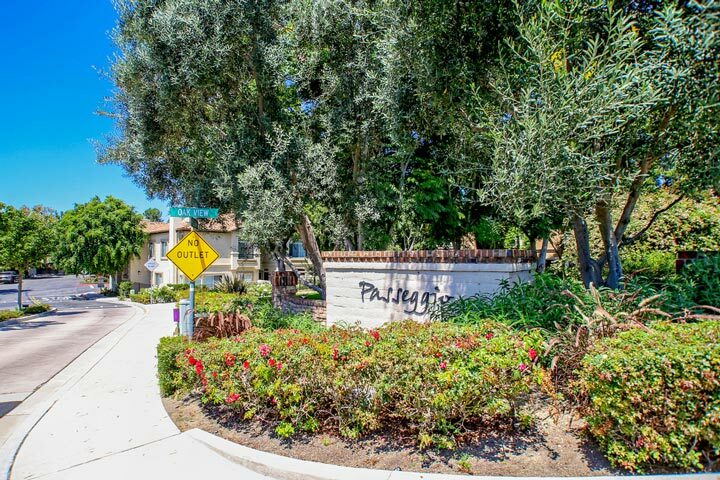 Passeggio neighborhood has a lot to offer since it's located in the popular Westridge area of Aliso Viejo. Located next door to this community is the Westridge Park that is very popular gathering place. There is a small homeowners association dues here that is paid on a monthly basis as well as an additional Mello Roos tax. Children may be able to attend schools located in the Capistrano Unified School district and Canyon Vista elementary school.